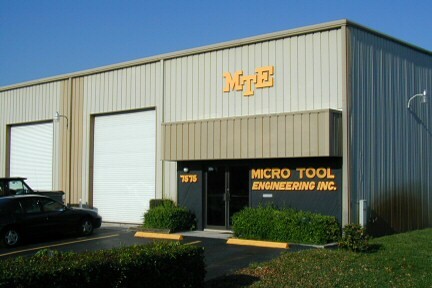 About Micro Tool Engineering, Inc.
Rene LaCasse, and was incorporated in 1972. We have been at our present location since 1982. MTE offers high quality services, cost-effective products and strives to provide full customer satisfaction. products; and are noted for having the ability to take a product from concept to finished product. and final inspection program, guarantees consistent quality products. For additional information, contact us by phone, email or request a quote.